The National Postage Stamp and Coin Show offers attendees a great opportunity to meet with coin and stamp dealers, collectors and presenters specializing in a wide variety of areas. Held in the 9,000-square-foot Graydon Ballroom at the popular Hilton Mississauga, the 50-dealer bourse will have something for every kind of collector. 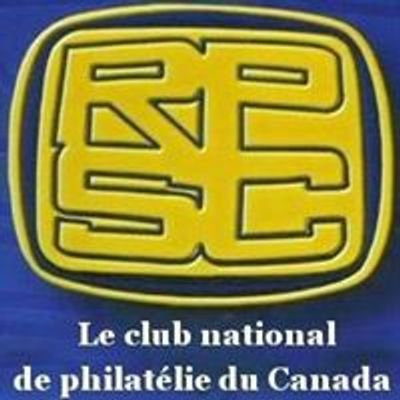 Once again this spring, we will be hosting the popular NORTH TORONTO STAMP CLUB ( NTSC ) Exhibition, and we have a full slate of high-profile seminars scheduled throughout the weekend. 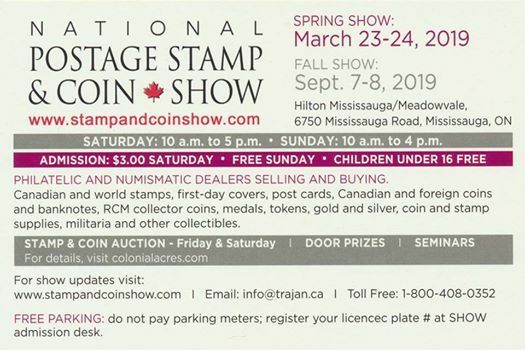 The popular "Young Collectors" table – cosponsored by the Royal Canadian Numismatic Association and Canadian Association of Numismatic Dealers – will be returning for our March 23-24 spring show. The mega-hit "Young Collectors" auction will take place on Sunday at 1 p.m., and it's free for children, who will be given play money to bid on 35 lots of coin and stamp material plus hobby supplies. 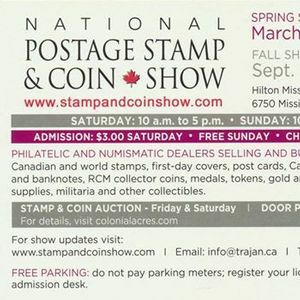 The biannual event has grown to become Canada's premier combined stamp and coin show and is a must-attend event. Parking is free (register at the show registration desk) and admission is only $3 on Saturday and FREE on Sunday.